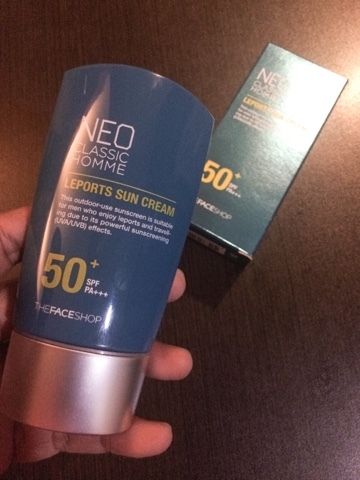 Believe or not, I still get giddy and all excited whenever I review new products. May it be skincare products or makeup line, it simply never fail to make me all hype up! The feeling is just incomparable! From reading the labels, to smelling the product to testing the product for the first time, IT'S HEAVEN! 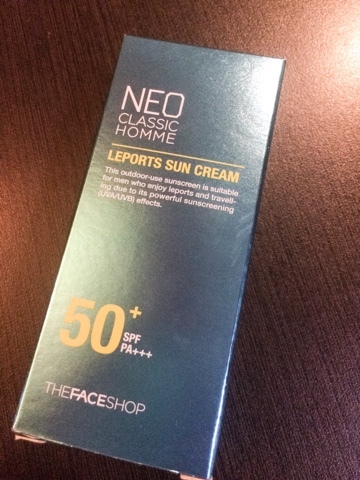 Tonight, the product we are testing is from The Face Shop and it's called Leports Sun Cream. I'll use the product for a week and I will let you know my personal experience using the product. Watch out for the review next week here.